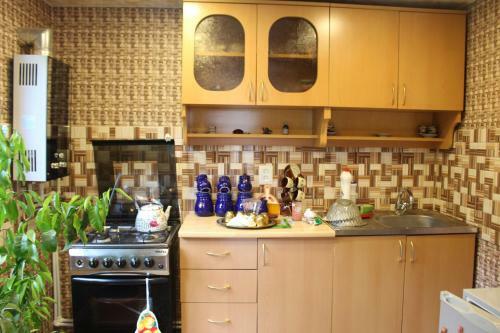 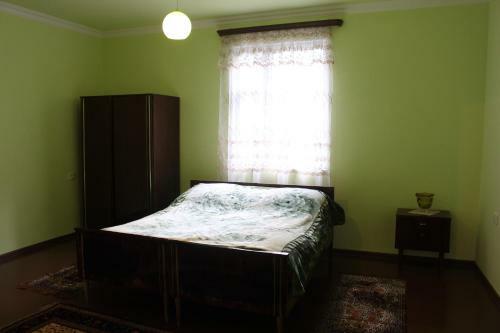 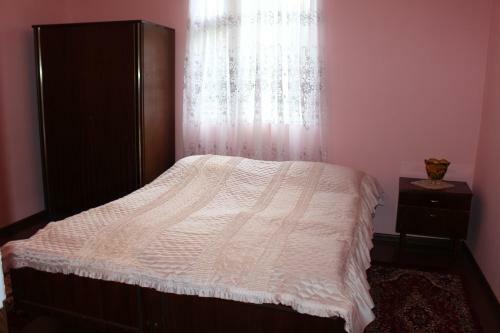 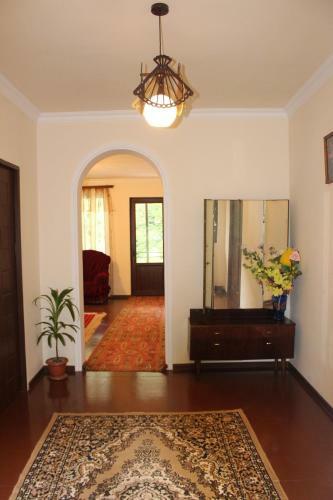 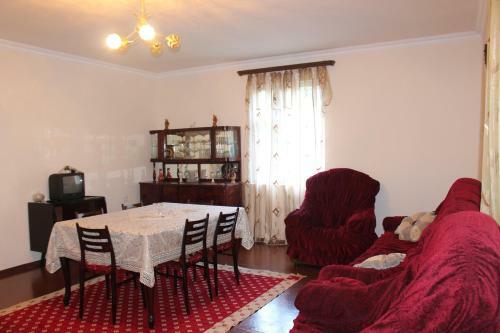 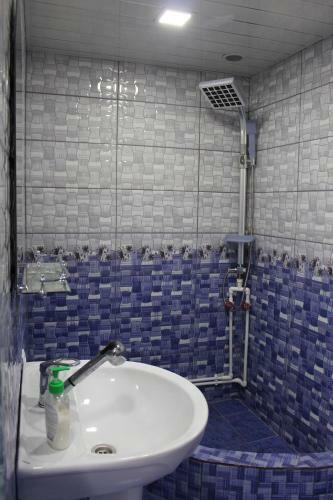 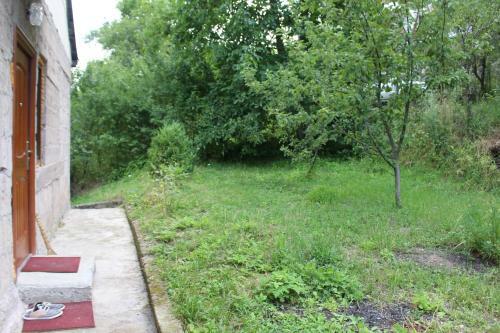 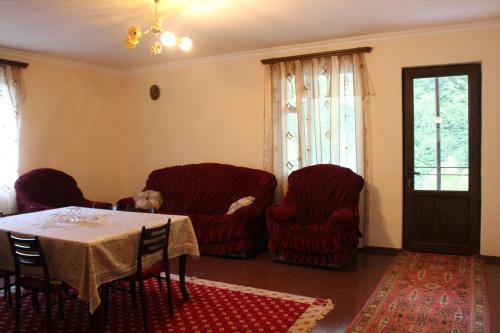 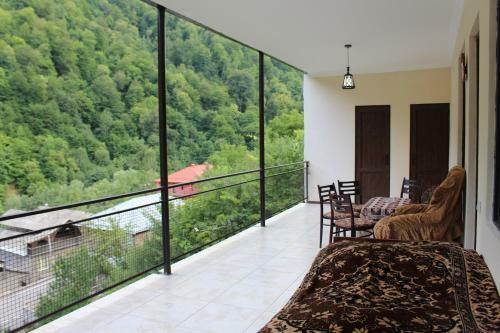 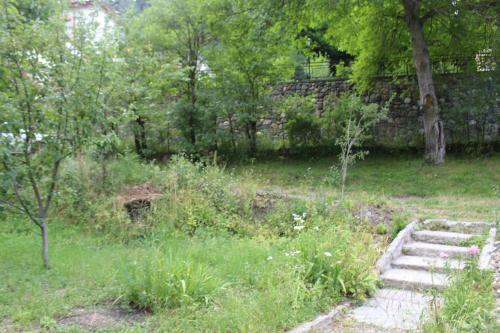 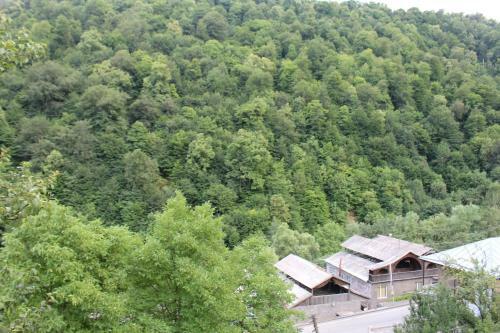 Holiday home Dili-Jani House is ideally situated at Камо 8 in Dilijan only in 5.4 km from the centre. 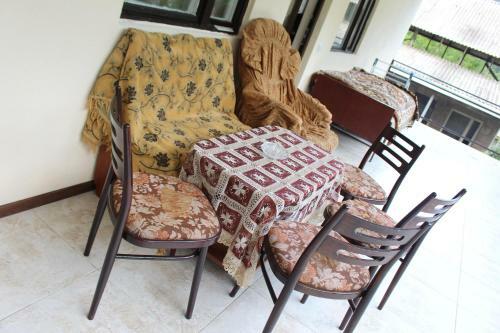 Here are offered all the necessary services: convenient airport transfer, seasonal fishing, daily maid service, wonderful garden, grocery deliveries, a la carte menu, internet services, car park, private non-smoking rooms. 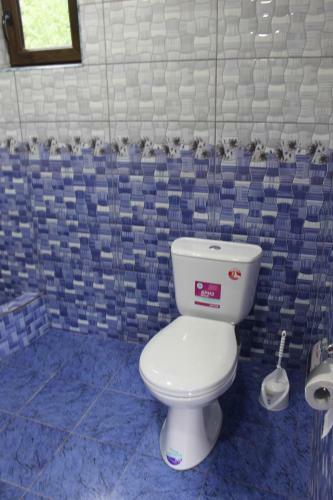 Pay attention that only cash is accepted for payment. 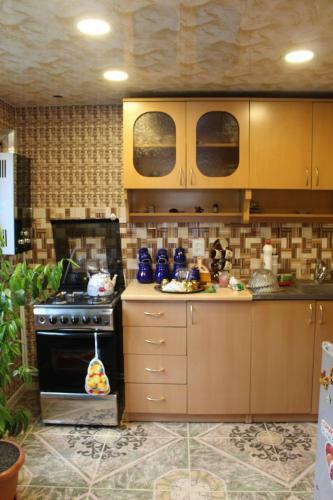 Staff talks in English, Russian. 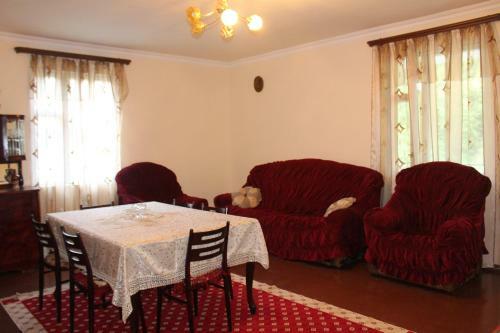 For your comfortable accommodation is offered only one room type - holiday home. 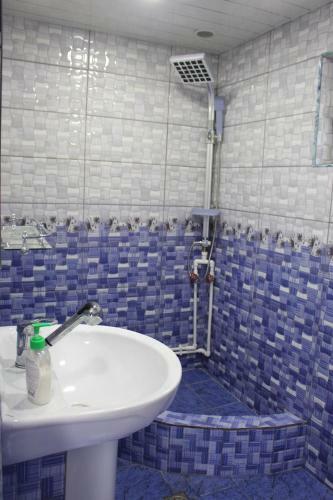 Guests can count on such amenities as hairdryer, refrigerator, ironing facilities, free toiletries, microwave, washing machine, electric kettle. 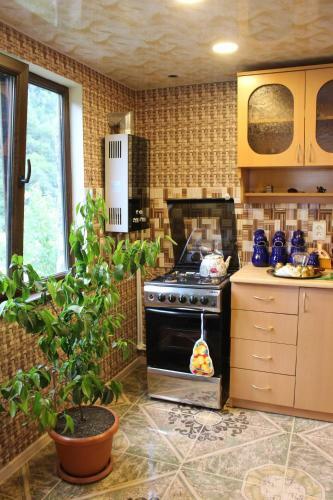 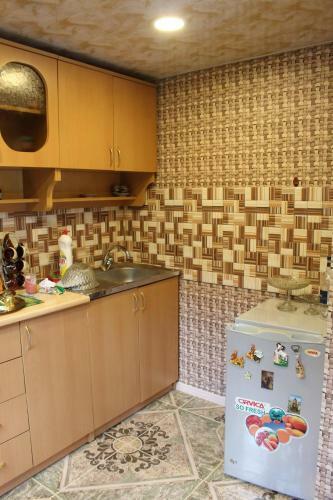 This holiday home has a balcony, tea/coffee maker and stovetop.